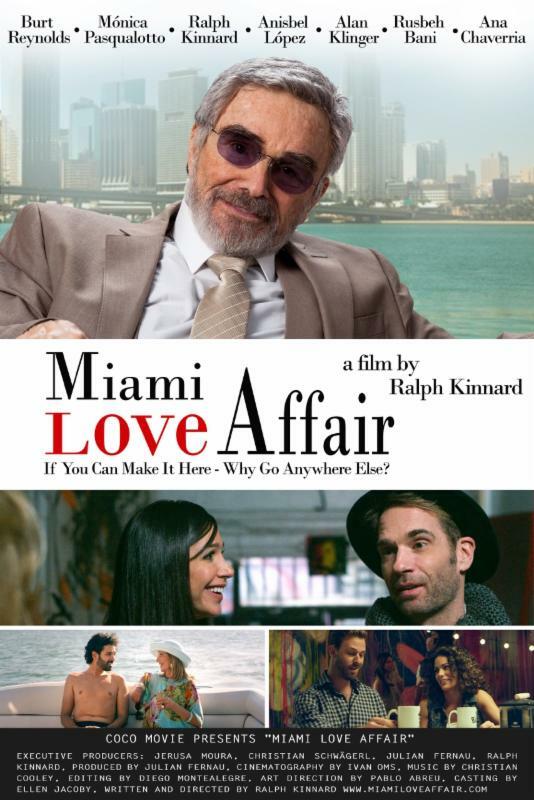 "Miami Love Affair," the award-winning romantic comedy from writer/director/actor Ralph Kinnard, and his producing partner Julian Fernau of CoCo Productions, and Lance Paul of Ginger Knight Entertainment is currently on the film festival circuit. 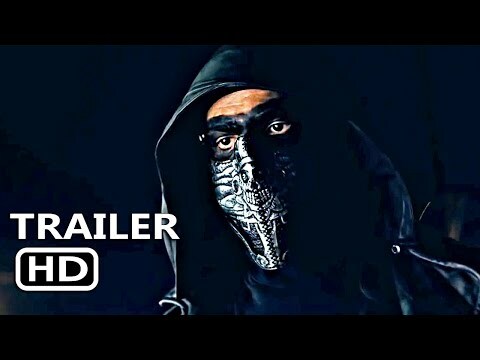 The producers have released the trailer online for the public. 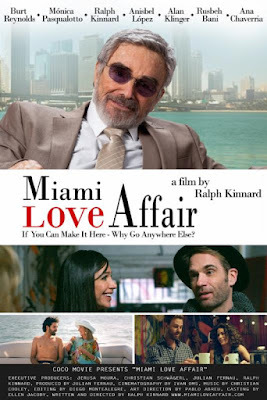 In "Miami Love Affair" Burt Reynolds is a wealthy businessman and art dealer who is the personification of everything the elegant high-life the city has to offer. "Come to Miami! Fall in love!" he says. Reynolds' character, Robert, acts as the narrator and guide through the romantic escapades of those in his orbit. The story unfolds and follows three relationships as they sail through the highs and lows of the biggest international art fair in Miami. The couples (re-) discover their true passions and inspirations, their relationships to the monetary aspect of art, and possibly find love in the process. By the end of the art show, not all the twosomes are comprised of the original couples after being swept away by the Latin flair of Miami. "'Miami Love Affair' materializes with a double meeting: A growing love for the city and an actual love affair promising a new beginning while threatening our characters' existing relationships," Kinnard said. Miami is a paradisiac city to live in, with sunny weather, great international cuisine, an active nightlife, and a world-class growing art scene. Art Basel, the biggest art fair in the Western World attracting millions of visitors every December, was one of the inspirations for the script.